How to purchase: Item cannot be added to the basket. To make a purchase click on the download now image below (where the red arrow is pointing down). It will take you straight to the payment page. Payment methods are Pay Pal or credit card. If you do not managed to complete download, please contact us for a new link. Link will expire due to security reasons. Video can always be retrieved if ever lost in the future, but please keep proof of your purchase as we would need the details to issue you a new link. At times some videos may be updated in the future. When available you will receive a free update. 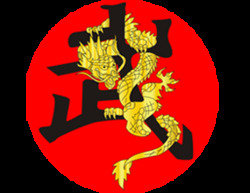 Biu Jee is the 3rd form and the advance level in the Wing chun training system. Biu jee “ Flying finger “ At this stage the speed and directness of action is difficult to match. Biu Jee emphasizes finger strikes to the pressure points of your opponent's body to break down and finish them. It is extremely dangerous not only to your opponent but to yourself if you don't understand it. This video introduces elbow strikes; Chi Sao and close quarter drills as well as long-range legwork. It also makes full use of all the energy drills along with pad work and real time sparring. 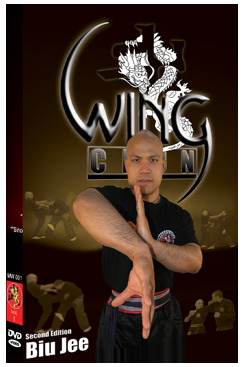 Filmed from multiple angles for effective learning, Master Wong videos provide high quality Martial Arts tuition in your own home. To watch: VLC media player or QuickTime player are the best players to use to watch the videos. All programmes required are free to get if you haven't got them already.